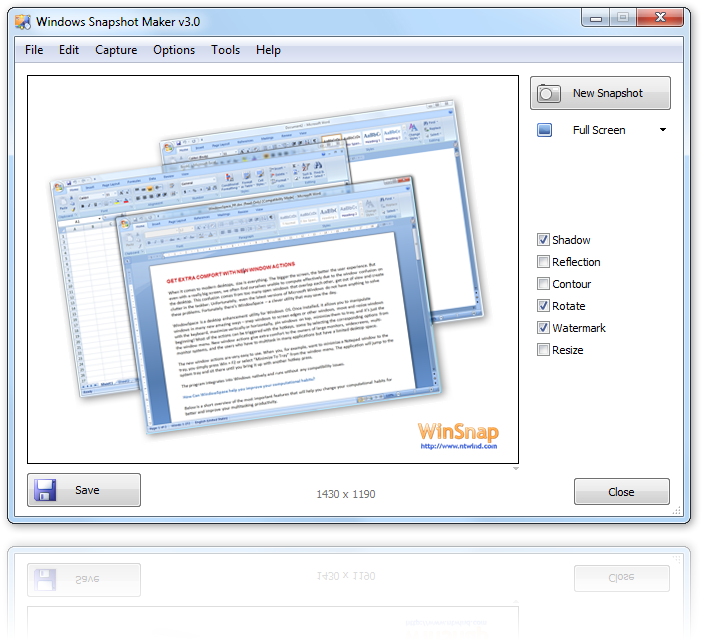 When planning the latest major version of WinSnap we took on the challenge of making it as clutter free as possible. 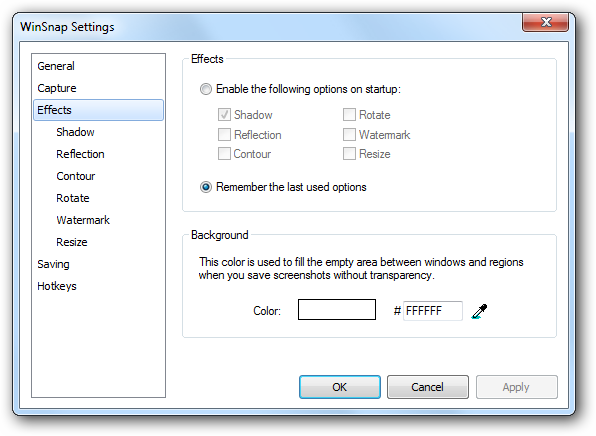 The result of our efforts is a new user interface, which is clean, simple, fast, extremely functional and user-friendly. 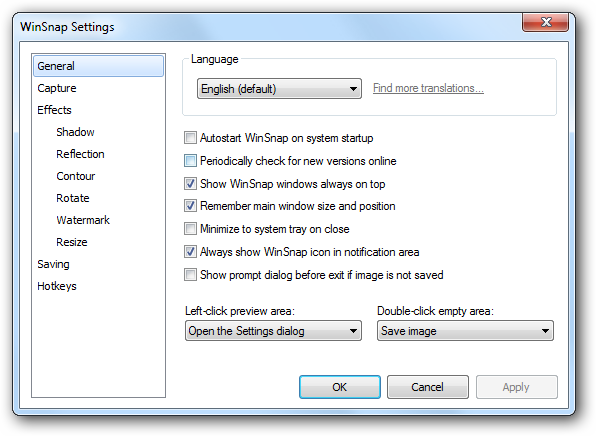 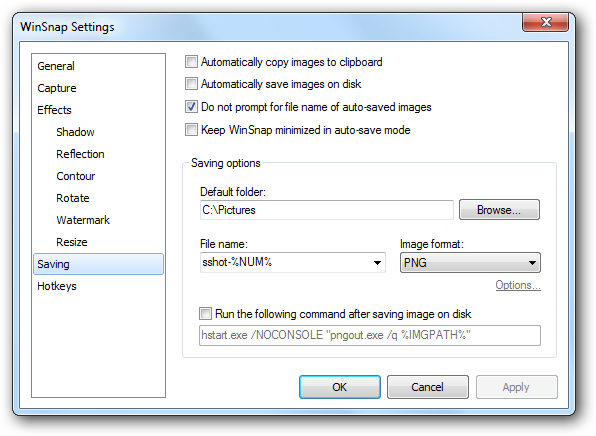 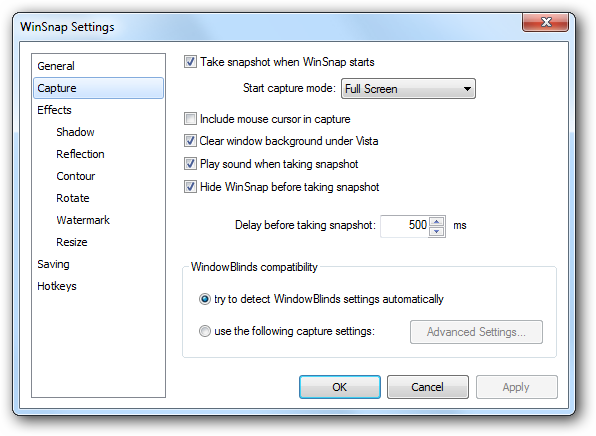 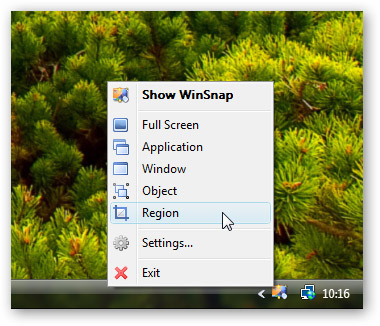 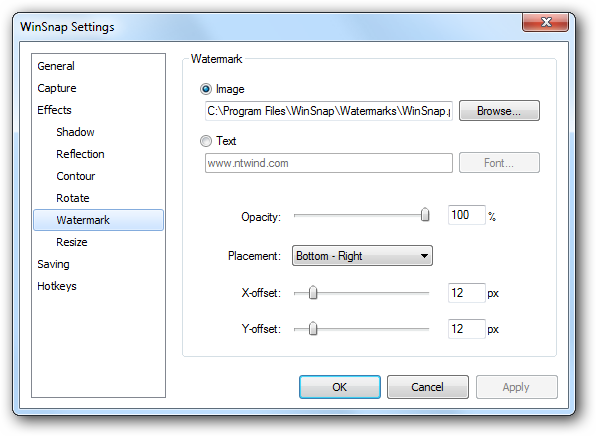 WinSnap 3.0 features a streamlined, uncluttered interface that minimizes distraction and enables people to create better screenshots faster and easier.